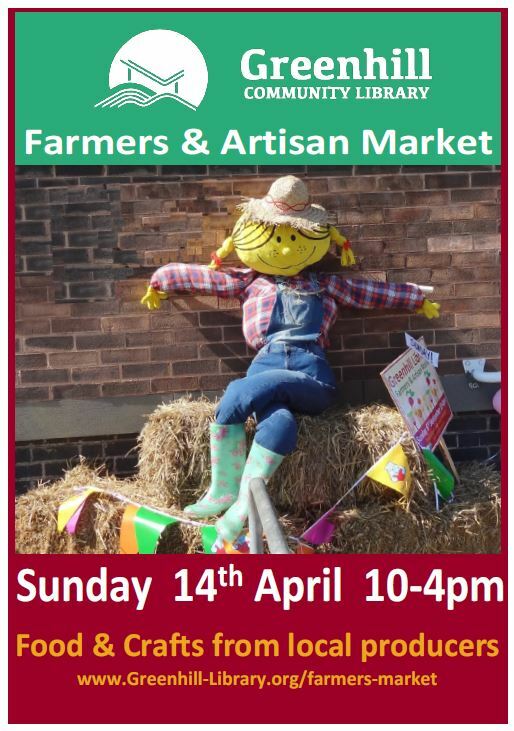 The Farmers & Craft Markets at Greenhill Library are now a regular feature 3 times a year. We try and keep the market fresh and vibrant by inviting quality producers and unique crafters to keep the market sustainable. They are popular and well supported by the community and bring much needed funds to support your local library. We look forward to your continued support. Apply to Trade on 14th April 2019 Market….. Application forms for these dates and T&Cs will be available in due course.